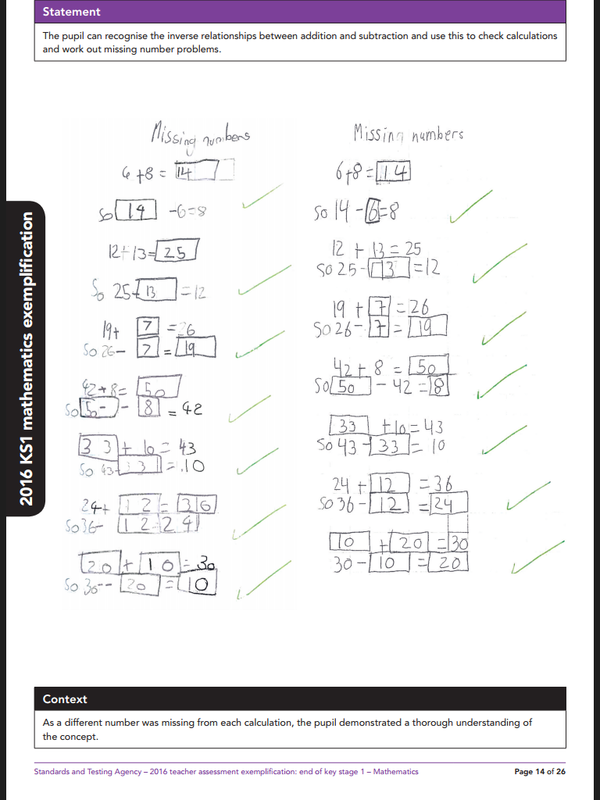 We have adopted the mastery approach to learning. 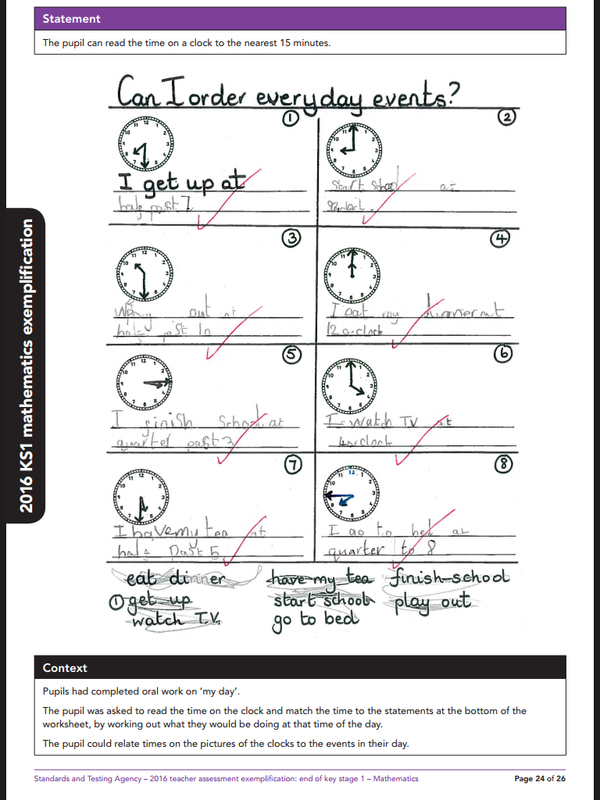 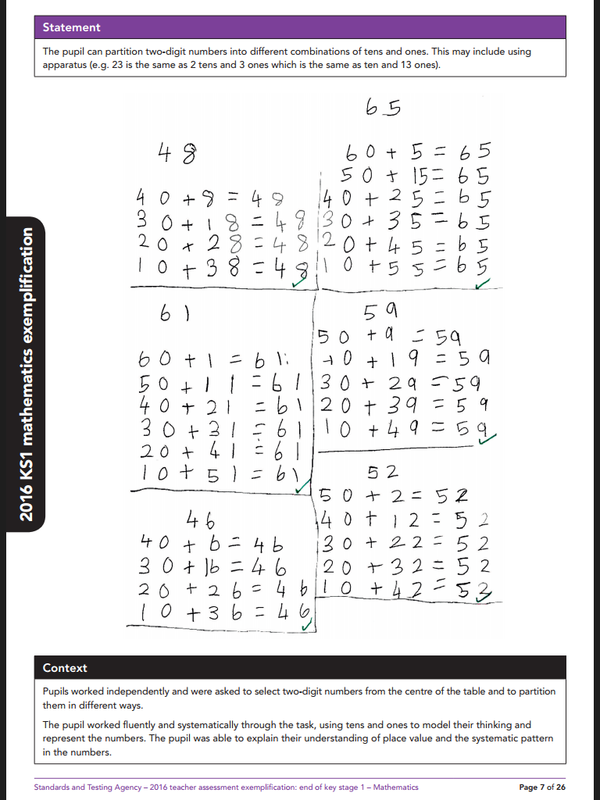 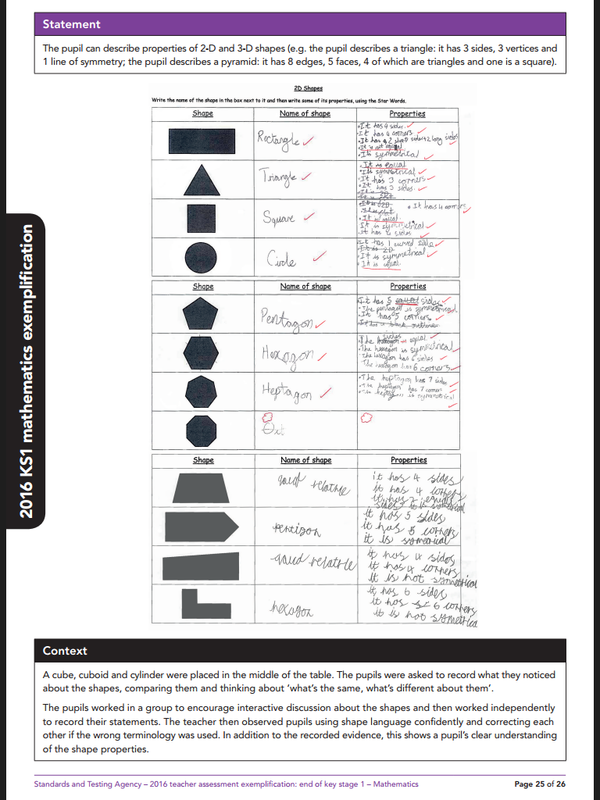 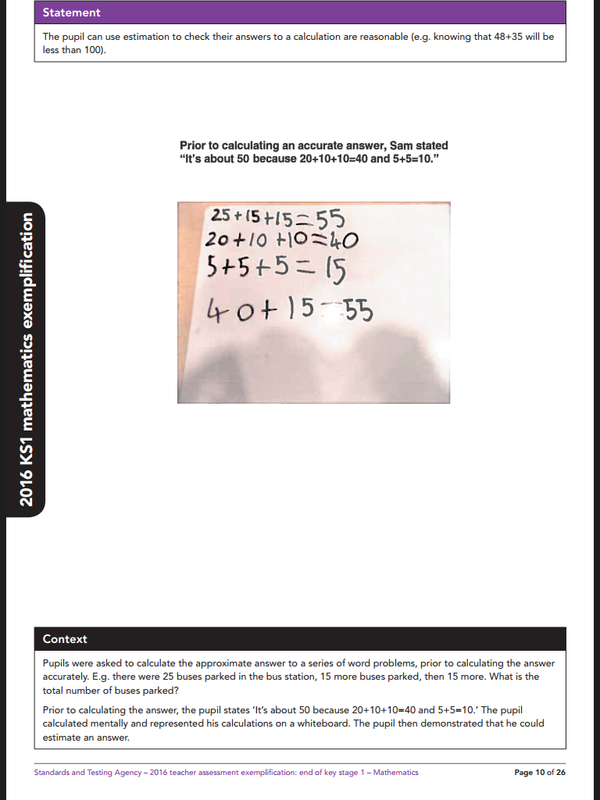 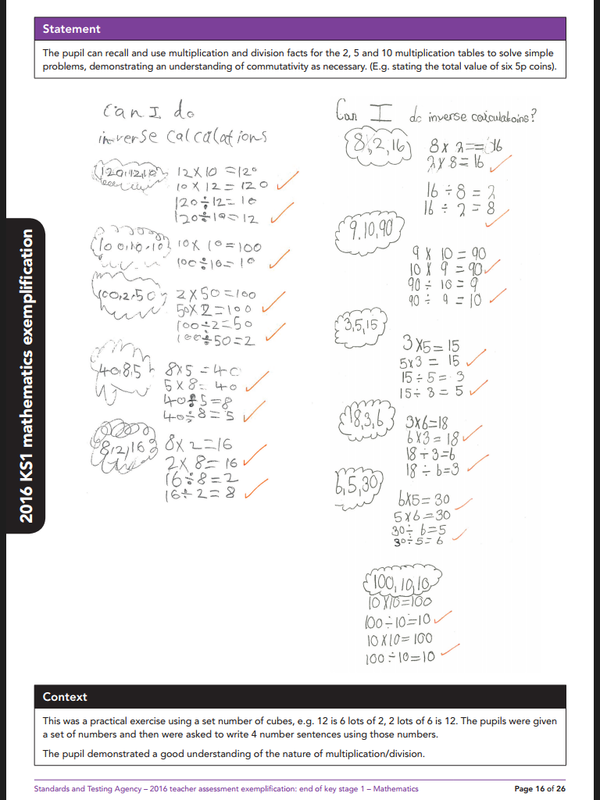 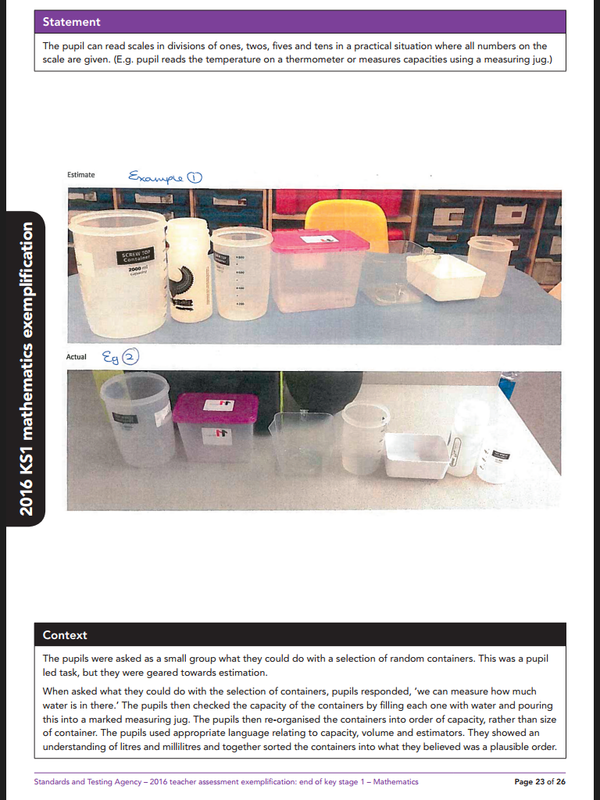 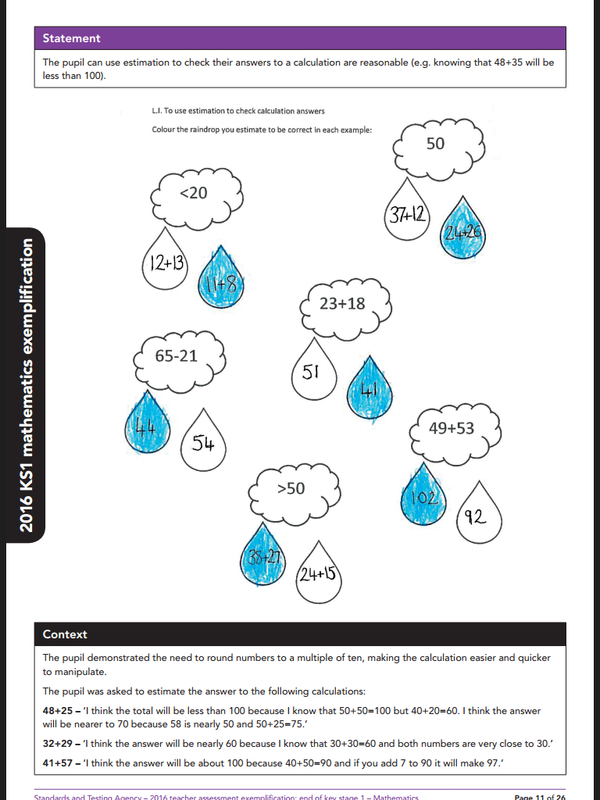 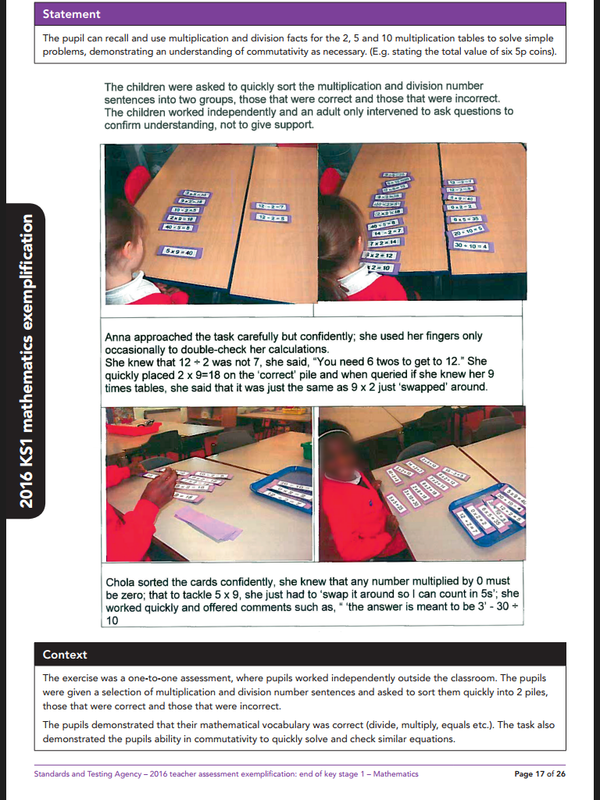 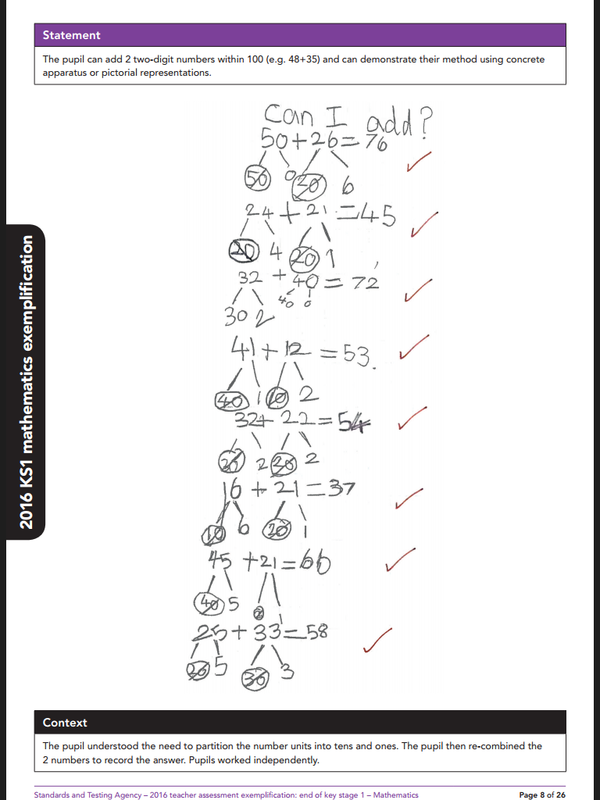 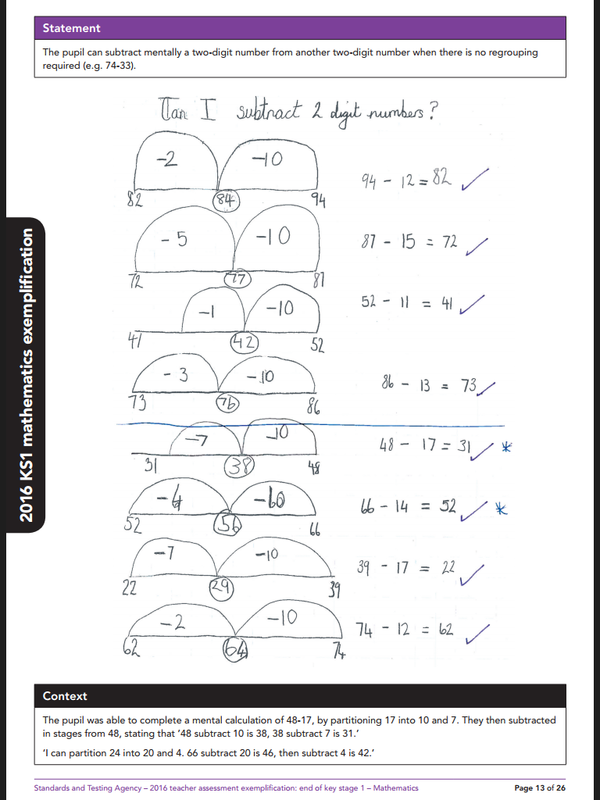 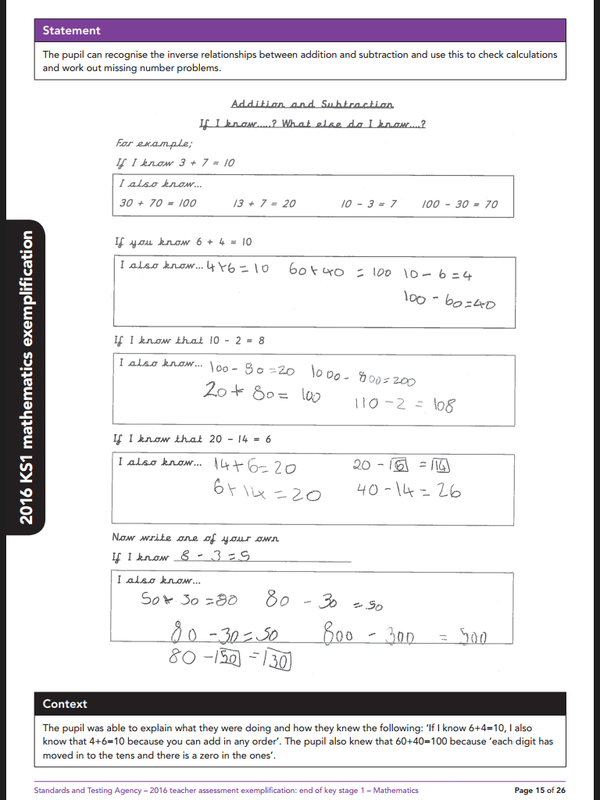 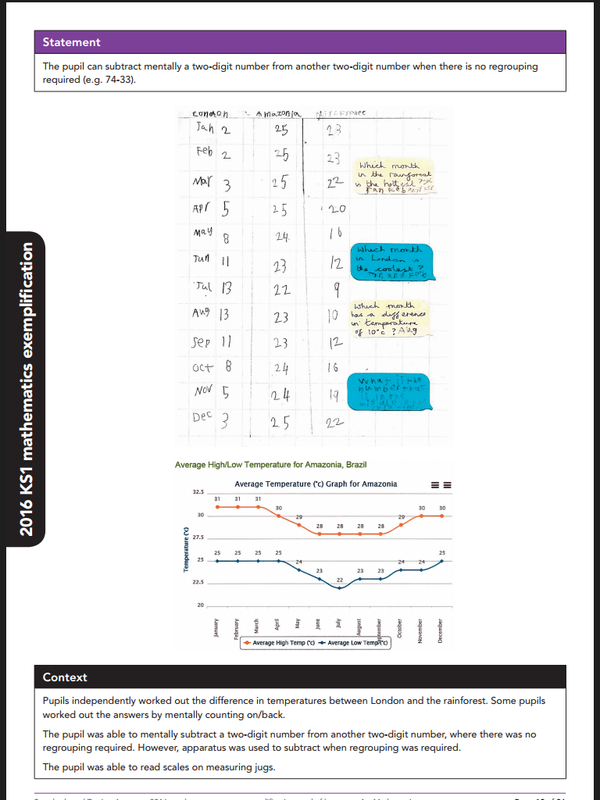 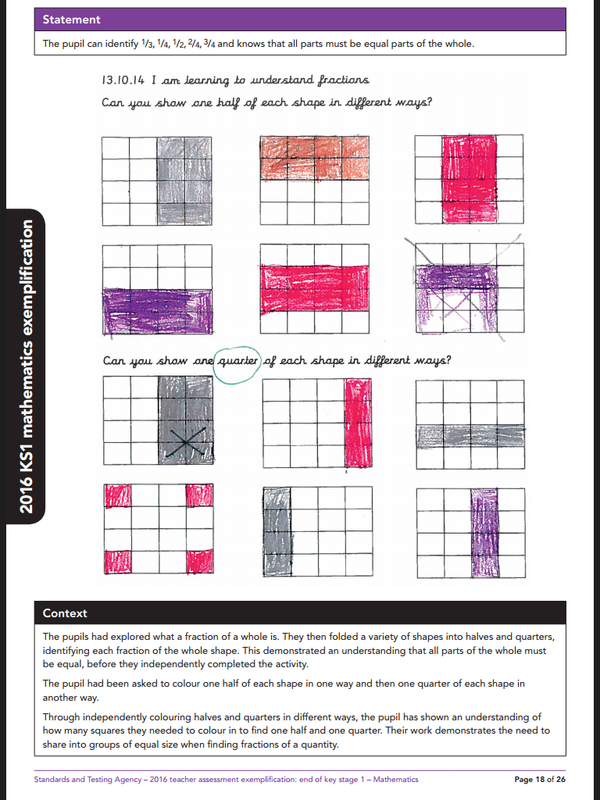 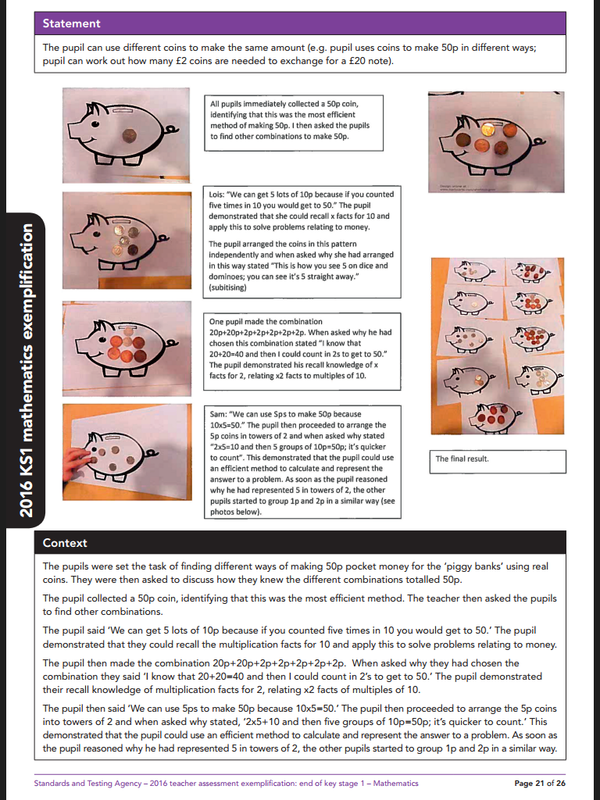 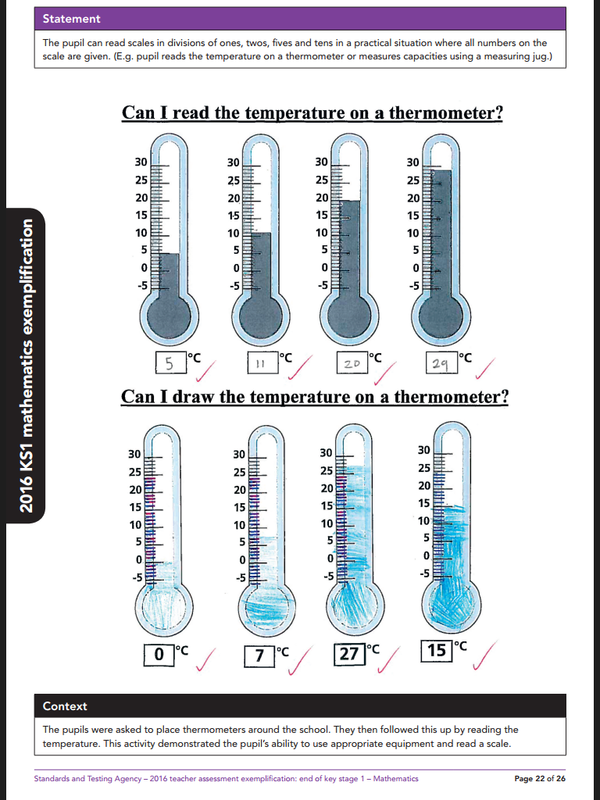 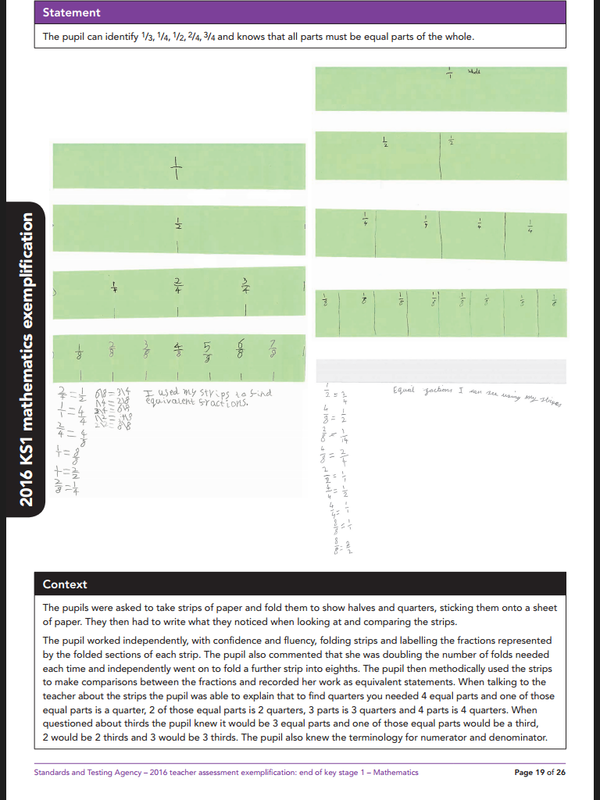 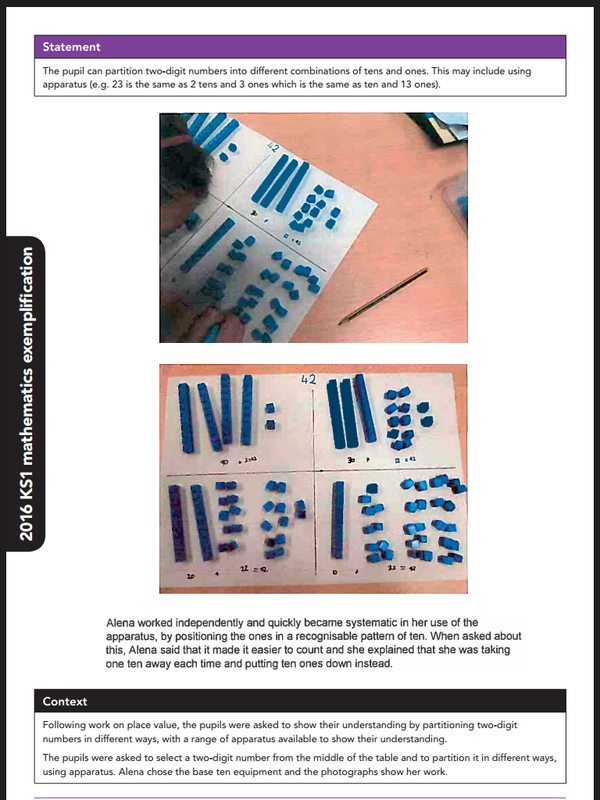 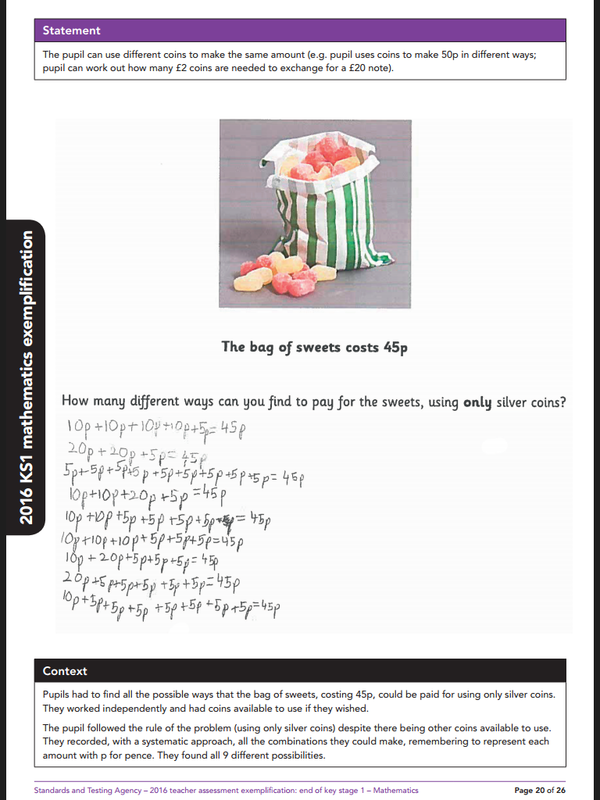 Practise SAT's materials Papers and advice to print off for your children! 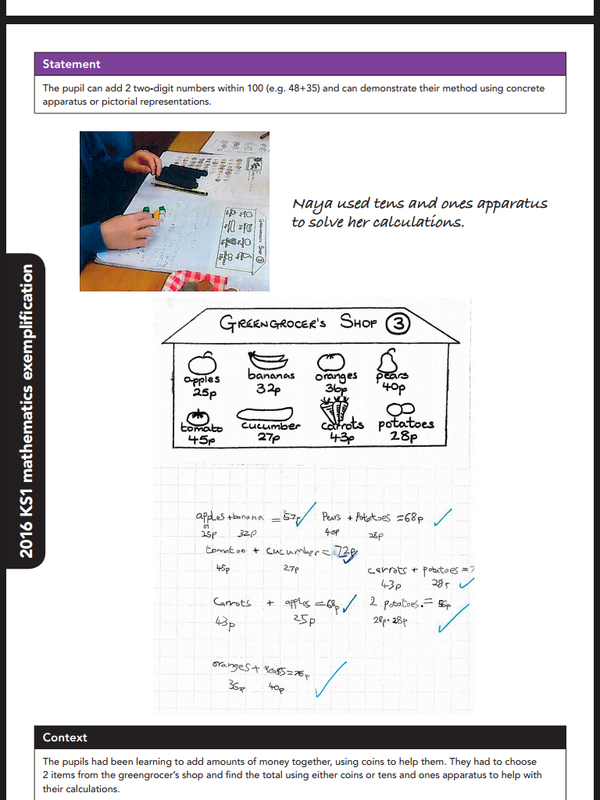 End of Yr2 examples of expected learning in maths!